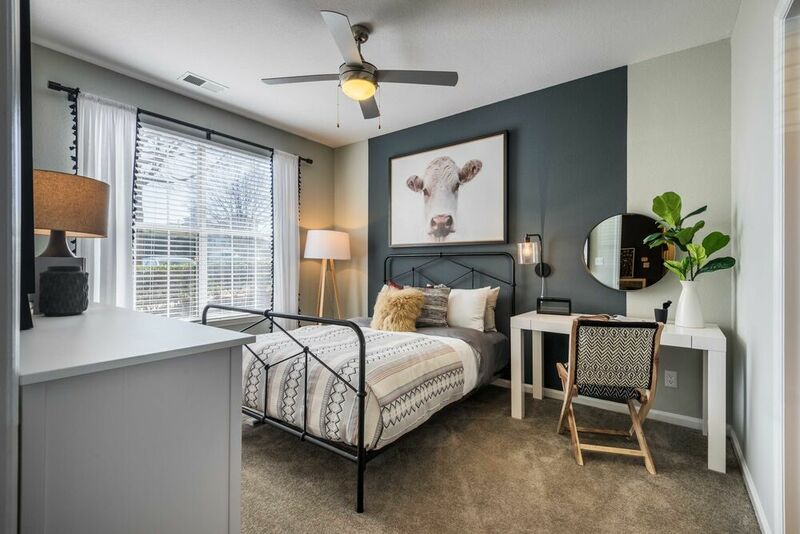 Known for its laidback comforts and upscale establishments, the Ballantyne area of south Charlotte perfectly complements the luxe finishes and Southern charm you’ll find at Plantation Park. 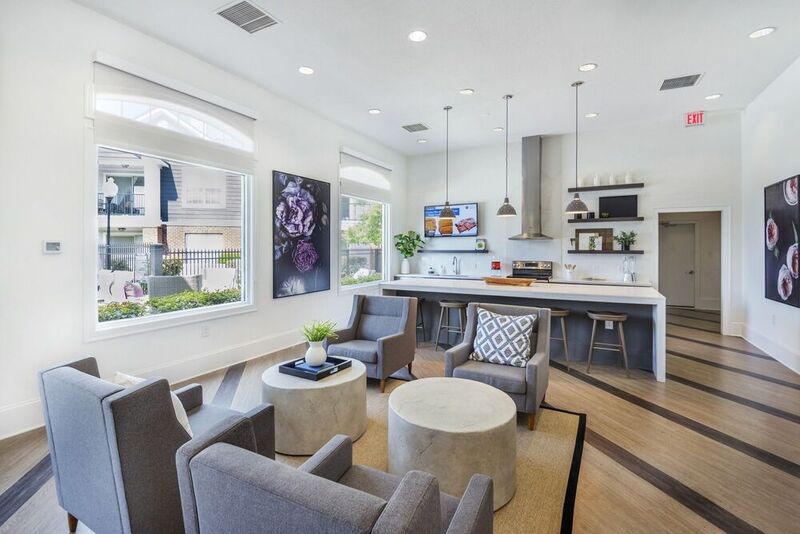 From the façade’s redbrick accents to the crown molding in each apartment, every detail cultivates the community’s elegant style and friendly ambiance. 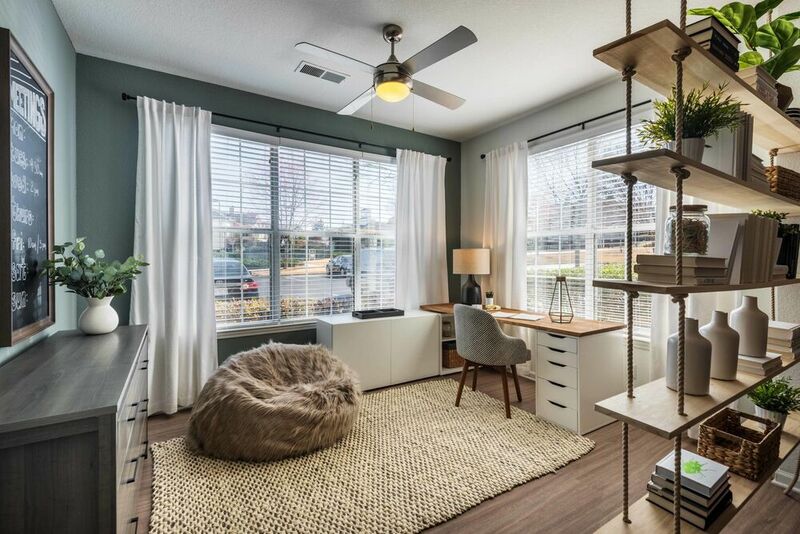 Balancing the selection of newly renovated homes, Plantation Park encourages you to get out and take advantage of the community’s top-tier amenities. Spend a day beside the pool or on the sand volleyball court before relaxing beside the fire pit or with a game of billiards in the lounge. The ten distinct one, two and three bedroom floor plans at Plantation Park ensure the variety of models you need to pick your perfect layout. From there, the choice between two finish packages, and plenty of upgraded features in the renovated models, means a level of personalization you won’t find anywhere else. Learn more about the layouts currently available now. 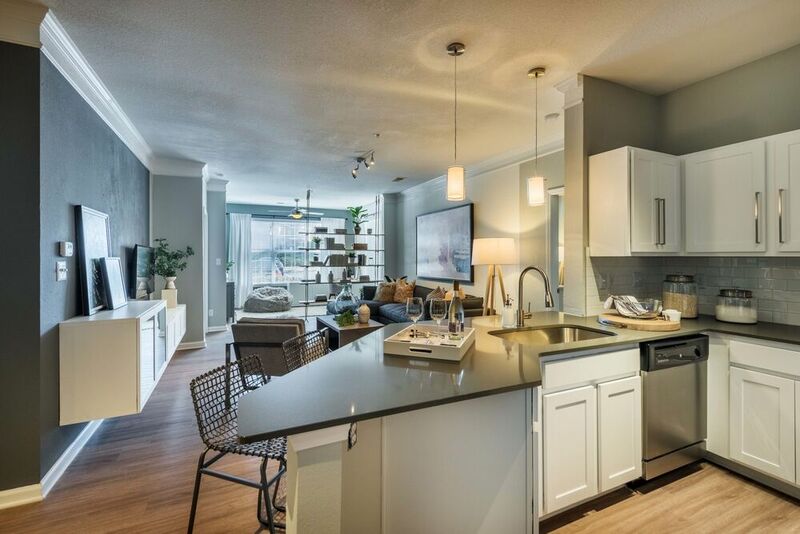 The park-like setting and renovated apartments at Plantation Park come together to create the ideal Ballantyne community. With the country club feel of the tennis court and resort-style pool, you can step out for a day of activity before returning home to your own luxuriously appointed retreat. Call today to learn more. Equal parts elegant country clubs and convenient shopping centers, the Ballantyne neighborhood of south Charlotte, NC provides a serene setting where everything you need is just minutes from your apartment. 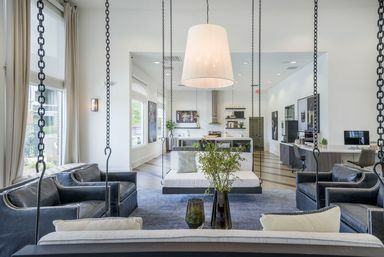 See everything Ballantyne has to offer when you tour the area—and your next home at Plantation Park—today.